The MAGNIFICENT SPORTING model is a perfectly balanced gun. 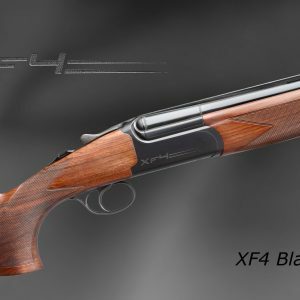 Its barrels feature long forcing cones, oversize bore, a 10-mm top rib with competition front bead, five high-performance Fausti choke tubes studied for Sporting Clay. 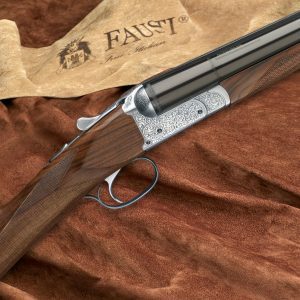 The gun is designed and built to go the distance. 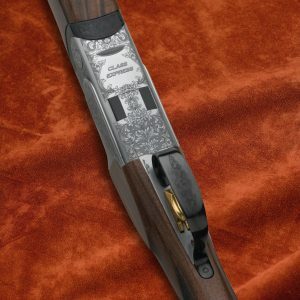 The receiver is oversized to add weight where needed and reduce felt recoil. 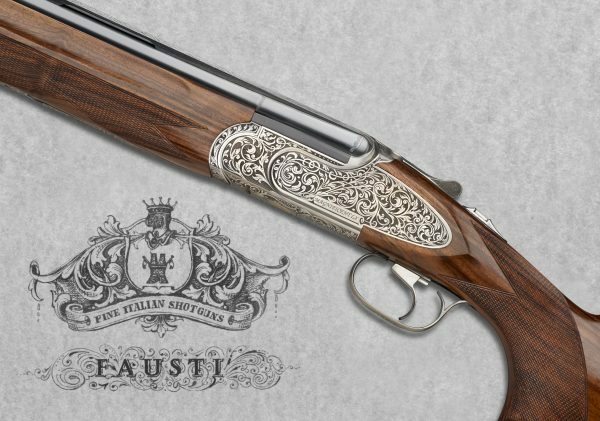 The MAGNIFICENT SPORTING comes with a regular stock finished off with a special rubber recoil pad. An adjustable comb stock is available at request. 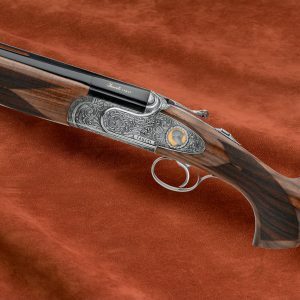 The performance and features of the MAGNIFICENT will surprise you not only in the 12 ga. version but also in 20-28 and .410 bore. 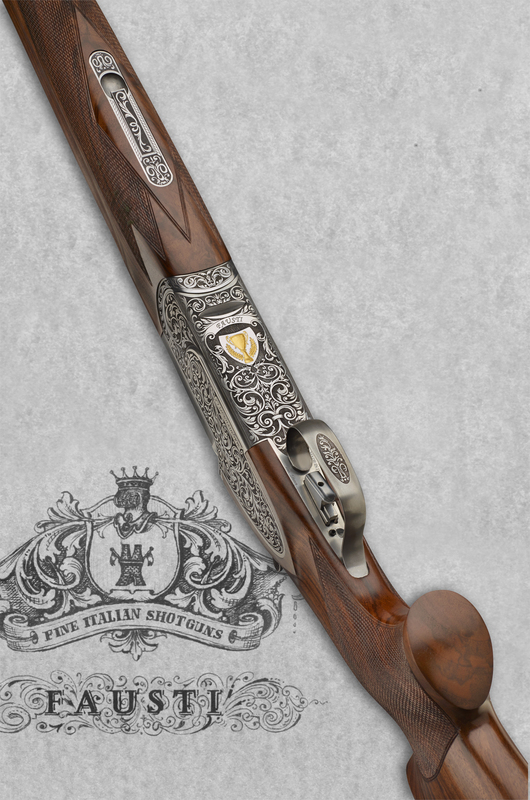 It was indeed a MAGNIFICENT .410 bore that won the first Italian championship for small bores against a very intense competition.